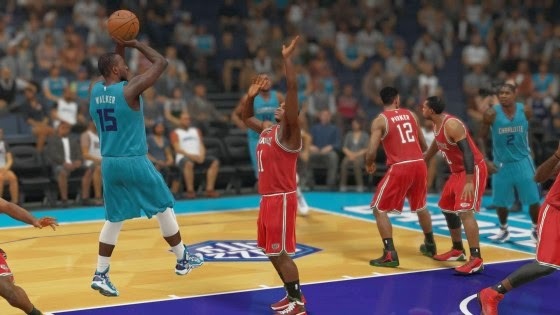 The latest NBA 2K15 roster from 2K sports is now available for download on all platforms, featuring team lineups that have been updated through October 30th, 2014. Here are the notes for the changes made in this morning's update. Download the latest NBA 2K15 roster now! Go to 2K Menu Navigation > Options / Features > Roster Creator > Create Roster > Official 2K Sports Roster.